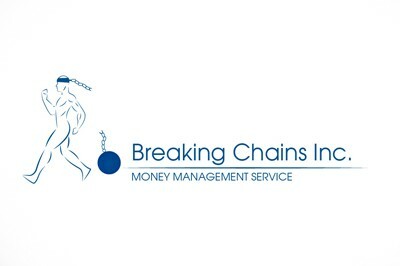 Breaking Chains Inc. provides personal and professional Housing Counseling and Financial Literacy Service. 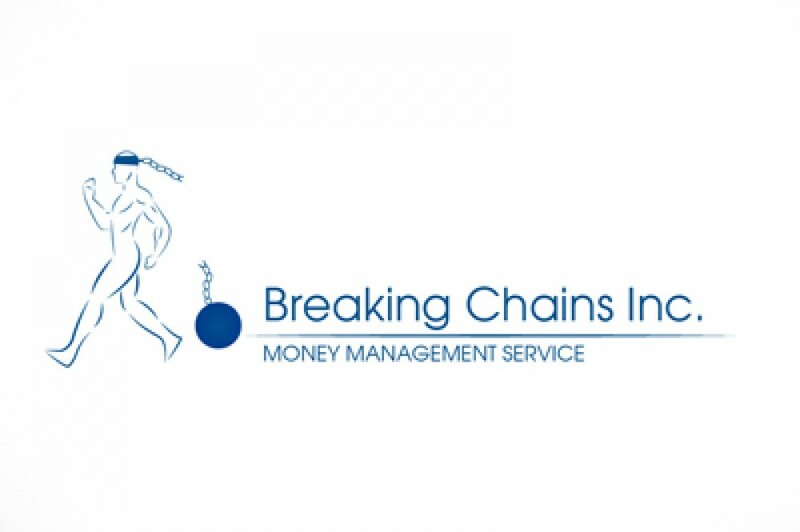 Breaking Chains Inc. provides pre-purchase counseling, post-purchase counseling, and Foreclosure Prevention Counseling services. We have a staff of Neighbor Works Certified Counselors and we are HUD approved. Our financial counselors are committed to providing Housing Counseling and Financial Literacy to individuals and businesses. We are a nonprofit organization built with a thorough understanding of the issues and individual needs. We focus on strengthening and stabilizing the financial well-being of our Greater Cleveland community, neighborhoods, and individuals.